Free Electron Lasers (FELs) will be accompanied by visits to the FERMI FEL and the Elettra Syncrotron Facility located in Trieste. 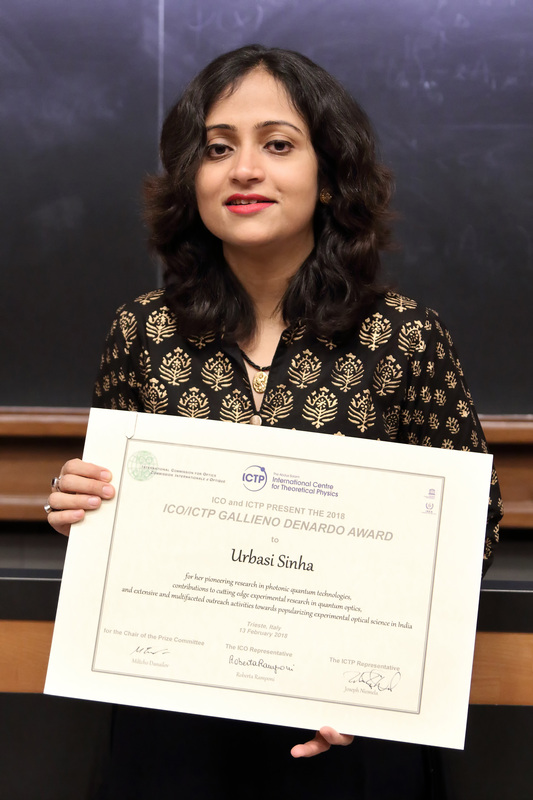 In addition to lectures, there will be tutorials on simulation tools for ultrashort pulse and nonlinear optics modelling as well as hands-on laboratory sessions. 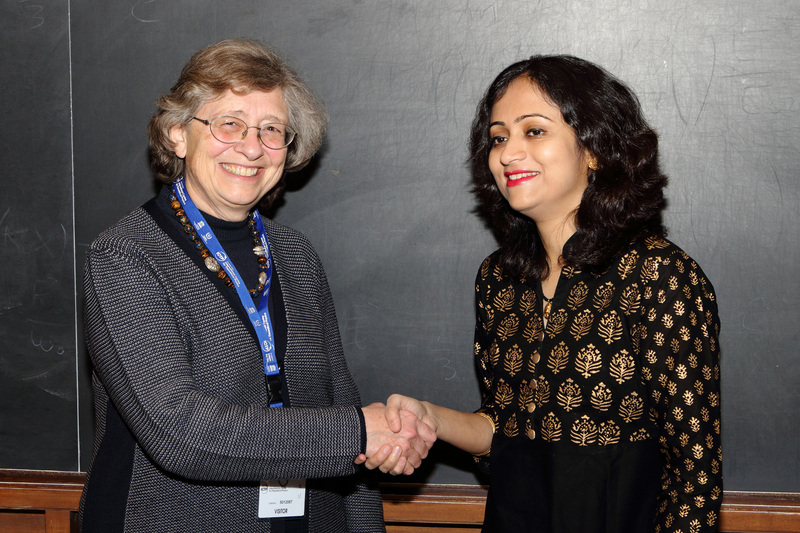 An ICTP PREPARATORY SCHOOL will be organized the week before the College (from 29 January to 2 February 2017) for a limited number of selected participants. Posters are encouraged from all participants. 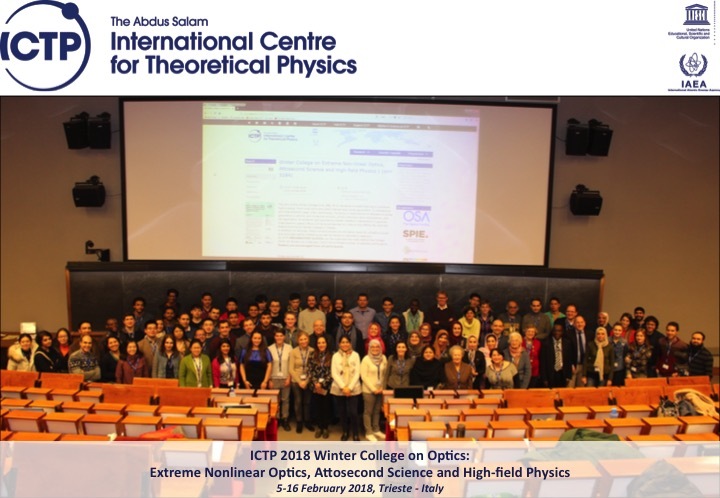 OSA and SPIE are granting free access to their full text online databases to all ICTP Winter College on Optics participants. The Marie Curie Library is available for any further assistance in consulting these or other resources.